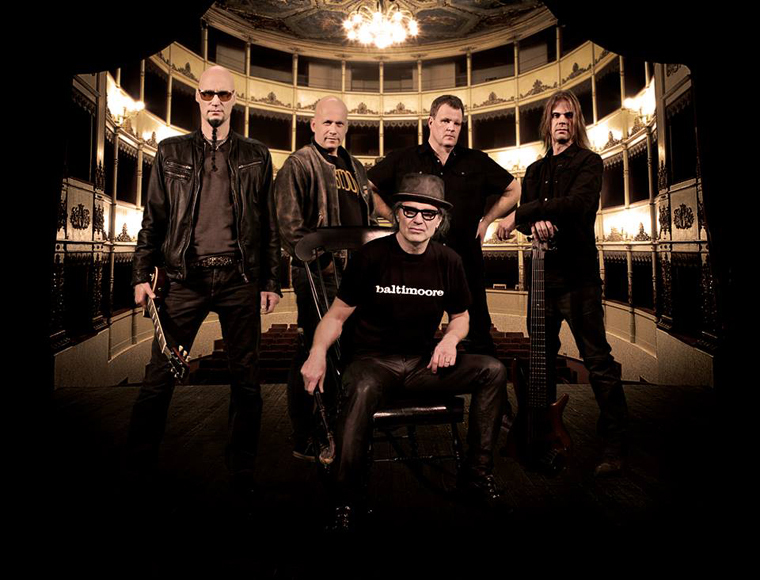 Finland’s classic rockers The Milestones are back with the fourth album in their 20 year history. Not exactly prolific but quality over quantity is a rare commodity in this age. Their last effort “Devil In Me” was an excellent slice of what the band are all about. 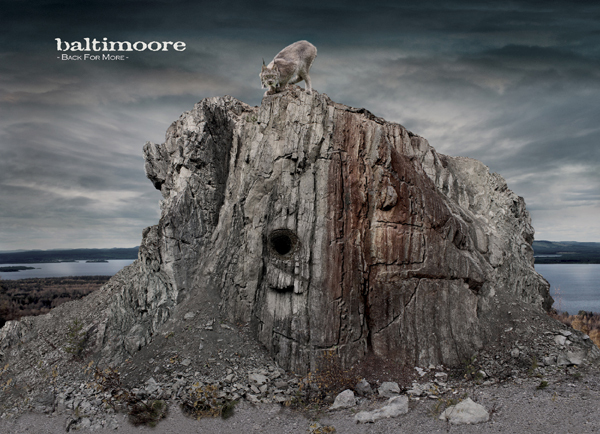 Now just 4 years later they are back with “Higher Mountain – Closer Sun”. For the most part the album takes off where its predecessor ended, when you have a winning formula why not if the songs are as good, fortunately these are slightly better. If you like your rock on the classic end of things this band will bring new joy into your world. A very live feel is heard throughout, LOUD responsive guitar tones (with a bevy of Telecaster, Firebird and Les Paul usage) and a rhythm section that clearly knows the meaning of the word – groove – throw on top a vocalist who actually seems to be enjoying his music and its hard not to listen to this and smile. Opener “Walking Trouble” kicks the album off with high energy, a driving riff collide with gritty vocals and rocking harmonica from frontman Olavi Tikka and you’ll be turning this up loud. “Shalalalovers” continues the theme but throws in a little more commercialism with the chorus hook likely to be in your head days after. The band prove they have exquisite taste by next serving up a faithful cover of Foghat’s 1976 classic “Drivin Wheel”, high energy and a will to make the song their own is displayed. Next we can catch our breath a little with the southern rock inflections of “Oh My Soul” before the predominantly acoustic “Grateful” prepares up for the Stonesy crunch of “Sweet Sounds”. A nice Humble Pie vibe is experienced on “It’s All Right” and this is the first of a couple of corker tracks with the telecaster twang bedrock and laid back delivery (at least for the verses) of “You” show strong song writing and good maturity from the band. “Looking Back From Yesterday” sits in mid-tempo waters and does take a few listens to sink in fully before “Damn” ups the tempo with a ridiculously simple yet effective riff drives the song on, its also got a killer chorus as well. Closing track “Fool Me” seems a little haphazard compared to the majority of the album with riffs that are disjointed and quirky in equal measure, maybe not the killer closing track the album deserves but pleasant enough. 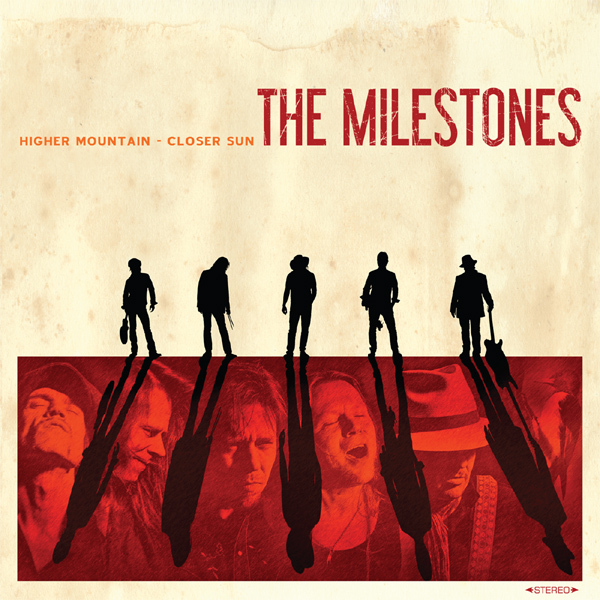 “Higher Mountain – Closer Sun” is another excellent release from The Milestones, How they’ve managed to escape more widespread popularity is beyond me but this album is strong enough to certainly give them a chance of that. Well crafted songs in a retro spirit with great vintage guitar tones and packed full of strong vocal hooks make this one of the best pure rock releases you are likely to hear in 2014. This entry was posted in Reviews and tagged cry of love, higher mountain closer sun, humble pie, review, rolling stones, the black crowes, The Milestones. Bookmark the permalink. Originally reviewed in 2010 and back from the archives. 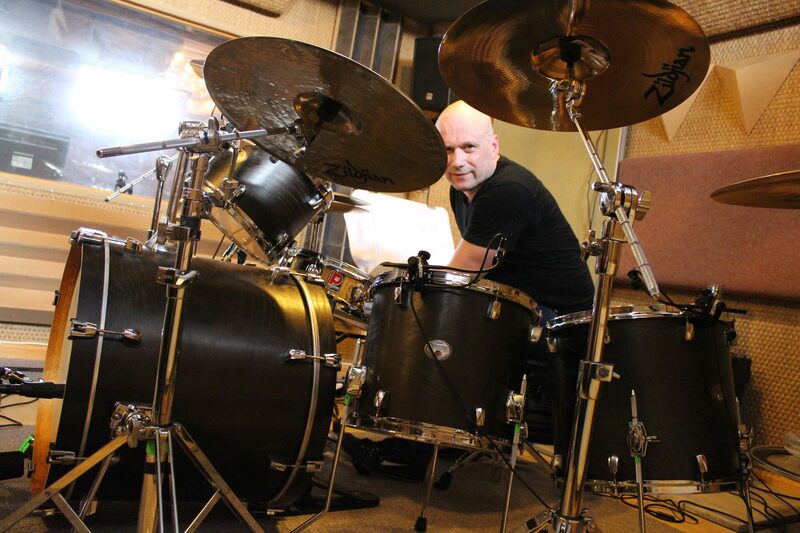 Bold, soulful and groovy are the words to describe The Milestones whose 70’s influences include such greats as Lynyrd Skynrd, Allman Brothers, a touch of Bad Company and healthy dose of the attitude of Bon Scott era AC/DC. You’d swear these guys were coming out of the southern reaches on America but no, they hail from Finland and have produced a quite marvelous album in “Devil In Me”. If you enjoyed early Black Crowes and the two gems from Cry Of Love or the above mentioned bands you will enjoy this thoroughly. 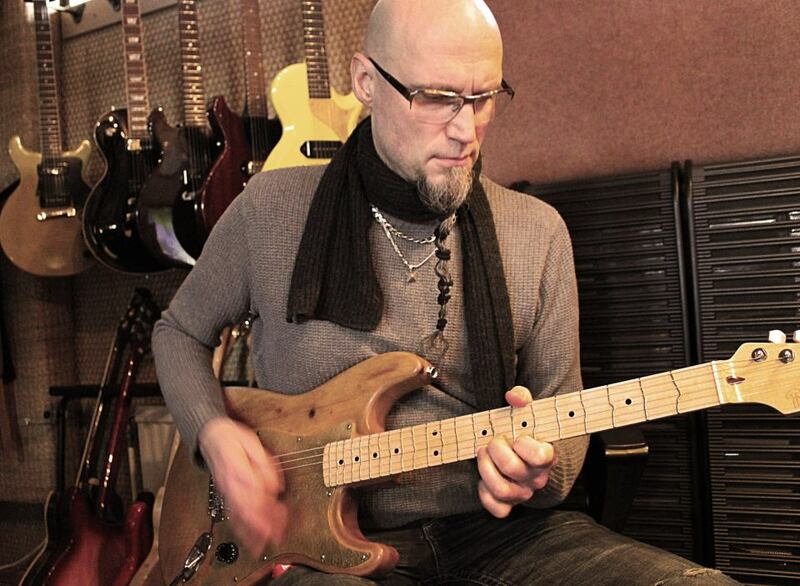 Great songs powered along by clear twin guitar with guitar tones that are on the right side of vintage dirt, a grooving rhythm section and a superb vocalist in Olavi Tikka who is equal parts Chris Robinson/Bon Scott and Paul Rodgers. This is an album made in the finest traditions of when it was the music that mattered – you can smell the earth, the bourbon and the Marlboros and I don’t think I’ve enjoyed an album in a similar vein so much in quite some time. No need for picking out individual tracks for this is an essential purchase from start to finish. If you have a penchant for 70’s rock in its more honest form then check this out now. 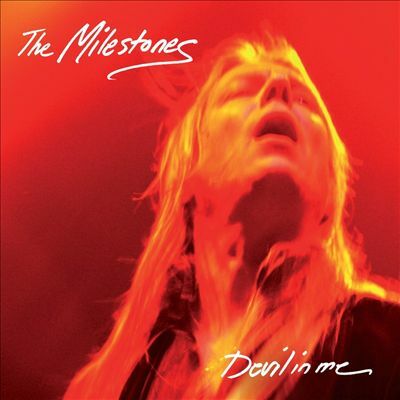 This entry was posted in Reviews and tagged devil in me, review, The Milestones. Bookmark the permalink.